6393 N.W. Marine Drive. Ph:(604)822-3825. 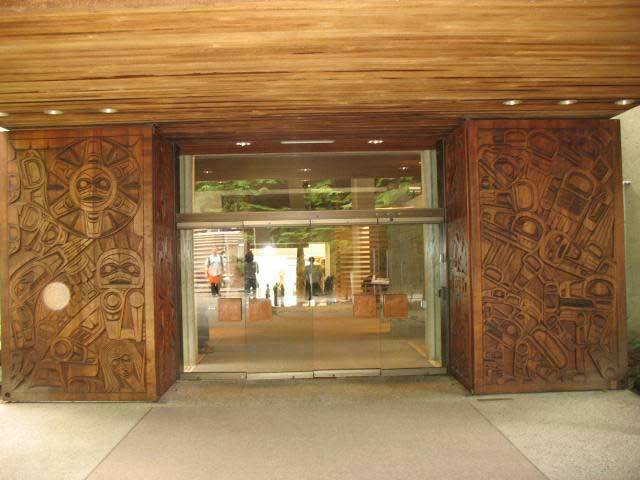 The museum itself is simply stunning; with massive doors and 15-metre glass walls in the Great Hall overlooking the cliffs of Point Grey. The museum grounds are equally as lovely, landscaped with indigenous plants and various structures, including ten full-scale totem poles. 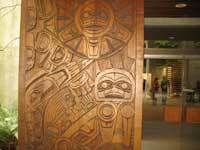 Among similar museums, the Museum of Anthropology boasts one of the most extensive selections of items in its permanent collection. 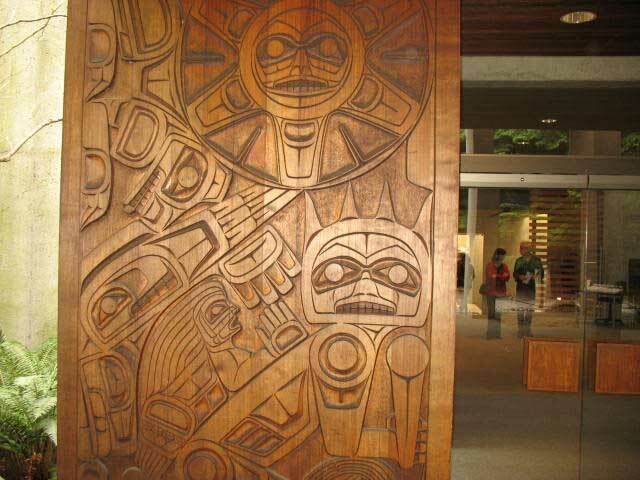 MOA lays claim to some 35,000 ethnographic objects, as well as 500,000 archaeological objects in the collection of UBC's Laboratory of Archeaology. Permanent exhibits at the museum place emphasis on the First Nations of coastal British Columbia, with about 6,000 objects in that collection alone. The ethnographic objects hail from dozens of countries throughout the world and are used in a variety of temporary exhibits that change every few months. The museum is also quite proud of its Visible Storage Galleries., which allow visitors to view more than 13,000 objects that aren’t currently a part of either the permanent or temporary displays. In addition, the Koerner Ceramics Gallery is home to about 600 pieces of European ceramic art. These works of art span the centuries, from the late fifteenth century to the early nineteenth century. The collection is organized chronologically and geographically. In addition to touring the Museum of Anthropology, you can participate in various special programs that are open to the general public. They range from lectures by experts in the field of anthropology to hands-on workshops offered by professors or graduate students at the University. 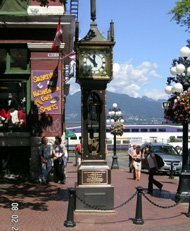 Consult the museum’s website to find out what’s on the schedule during your visit to Vancouver. Some events are family-oriented while others will probably only be of interest to older visitors. If your idea of a souvenir from Vancouver is much more than a t-shirt or mug, you’ll want to pay a visit to the Museum of Anthropology’s excellent museum shop. Here you’ll find a fine selection of Northwest Coast arts and crafts including jewelry, baskets, masks, carvings, and prints. Books on Northwest Coast art and anthropology are also available. 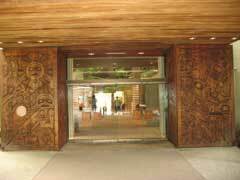 Visitors may enjoy self-guided tours of the University of British Columbia’s Museum of Anthropology. 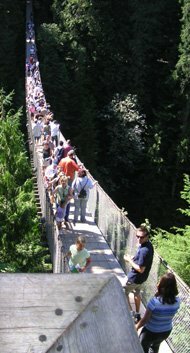 Groups of more than 10 can reserve a guide for an escorted tour. The museum is open daily during the summer and is closed on Mondays during the remainder of the year (September through May). There’s an admission charge for visitors over the age of 6.